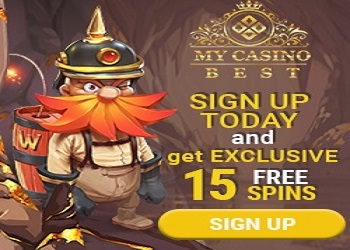 -Bonus code: The bonus will be credited to your account automatically after the first deposit is made. -Wagering requirement: 5x the bonus amount in accumulator bets. Each accumulator bet must contain at least three selections. At least three selections in each accumulator must have odds of 1.40 or higher.